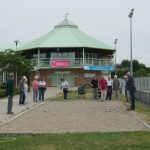 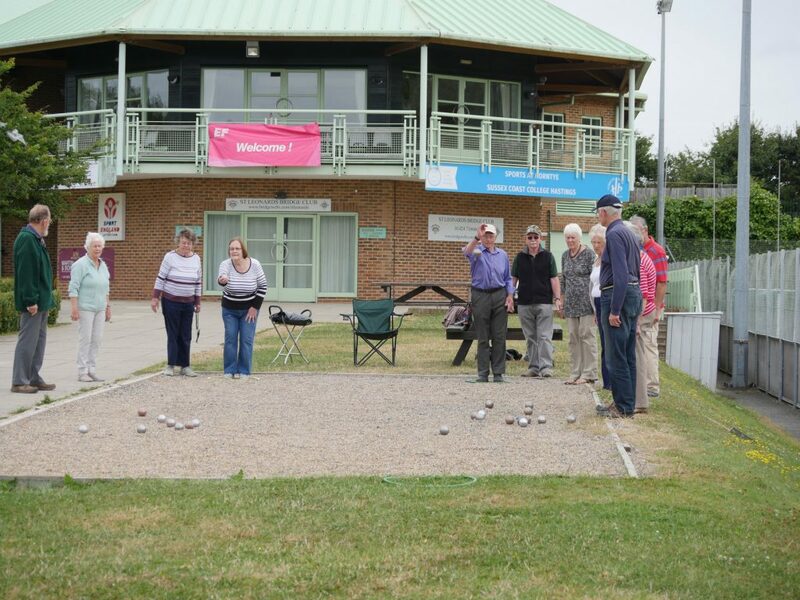 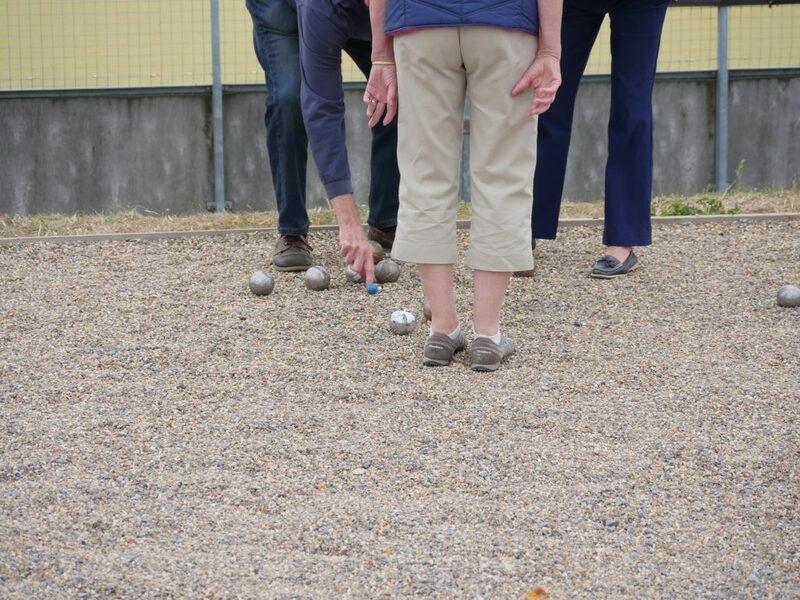 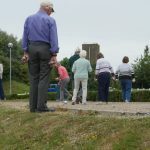 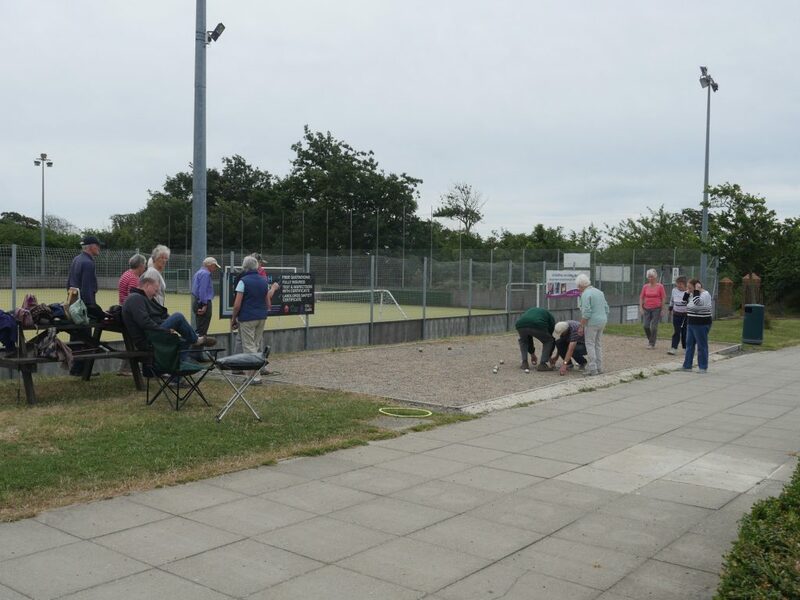 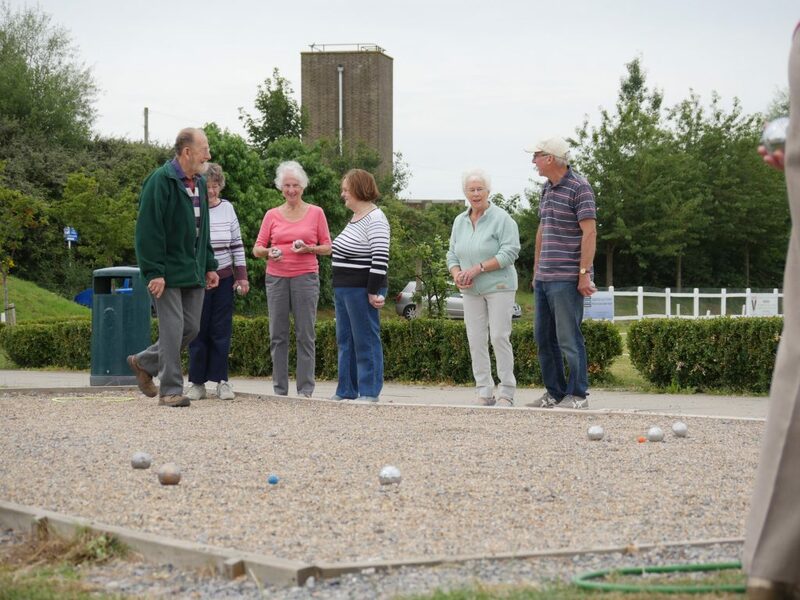 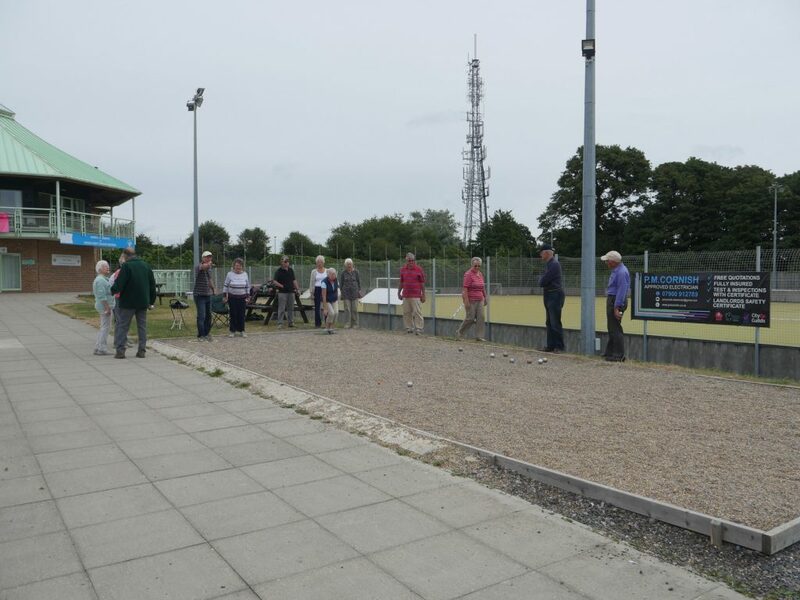 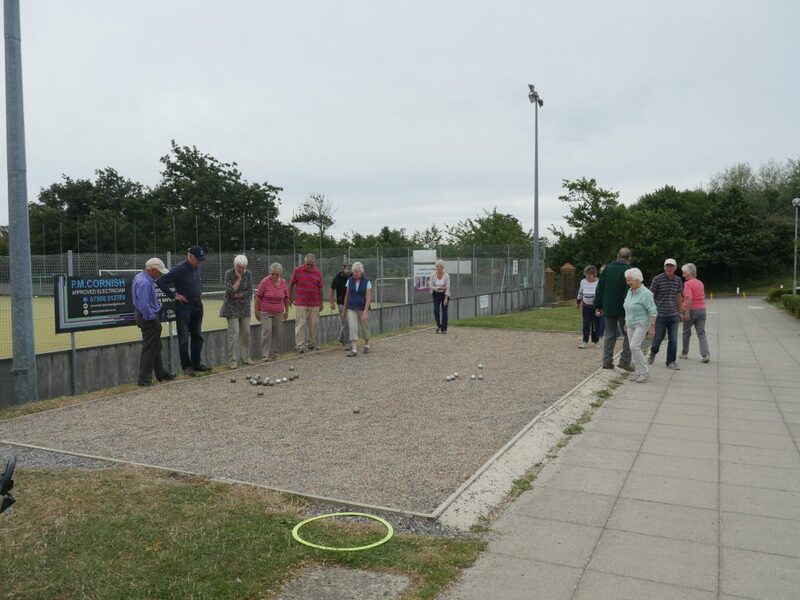 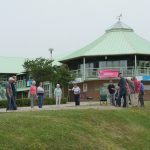 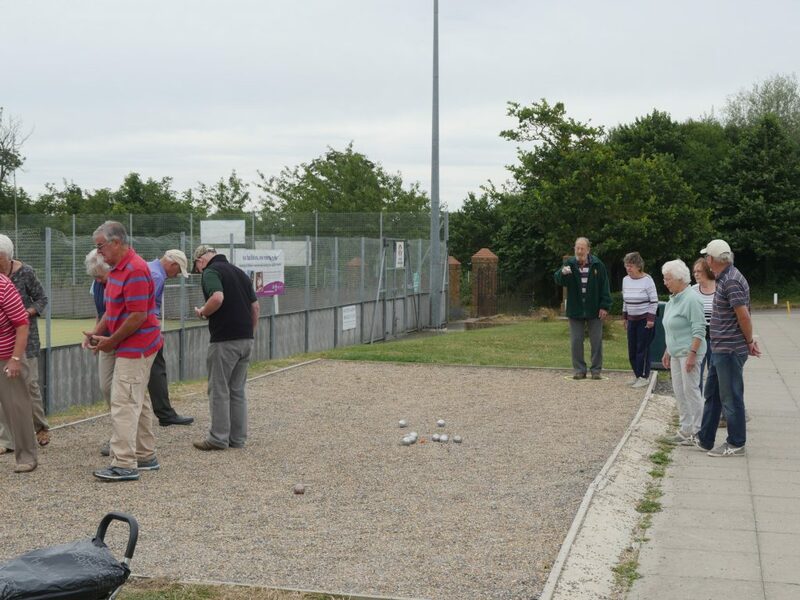 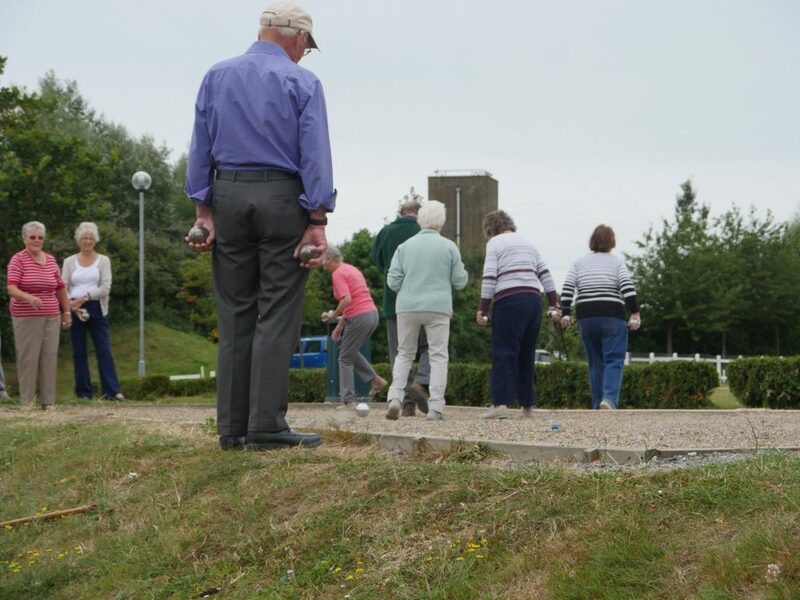 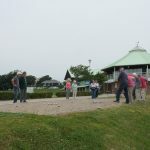 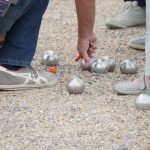 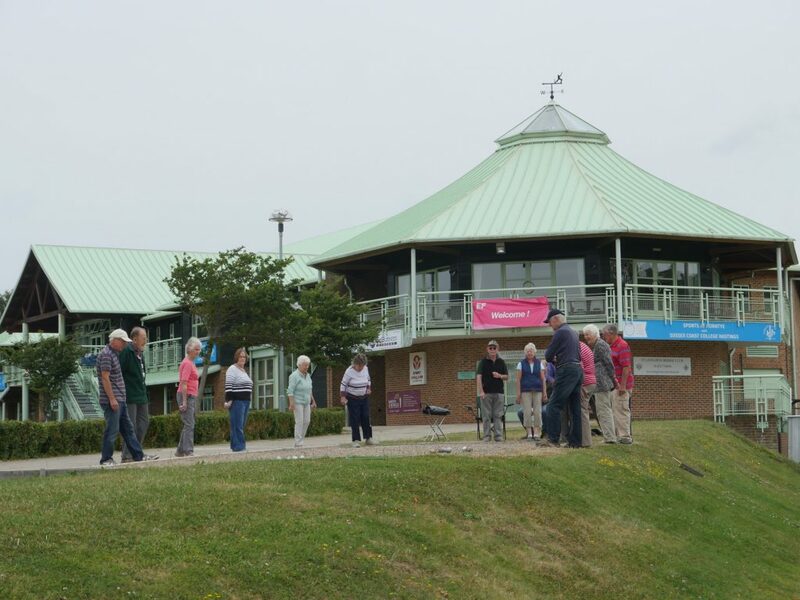 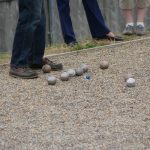 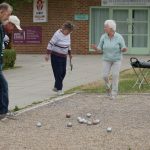 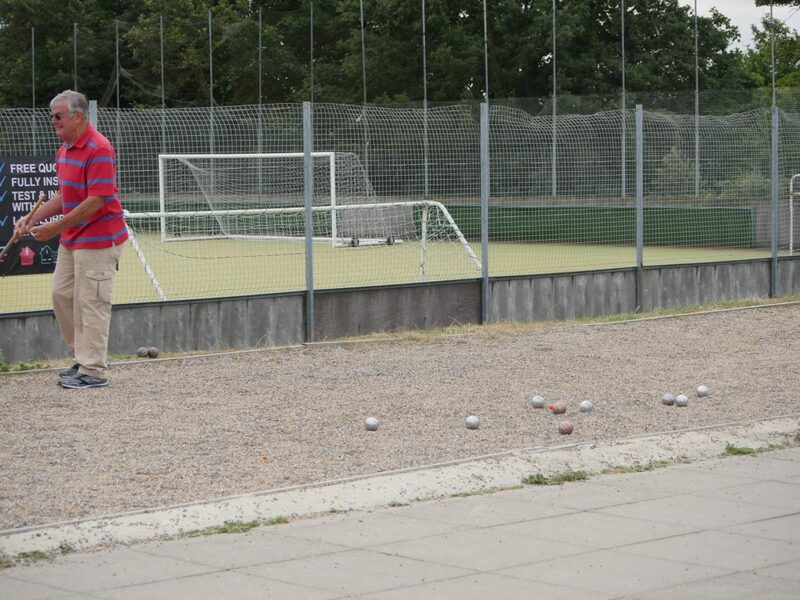 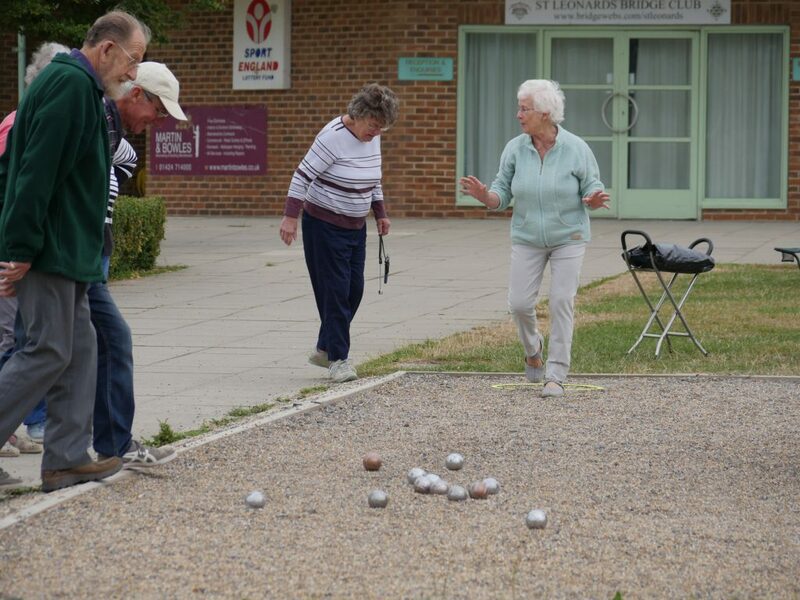 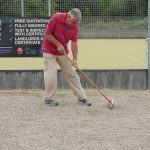 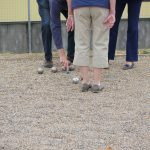 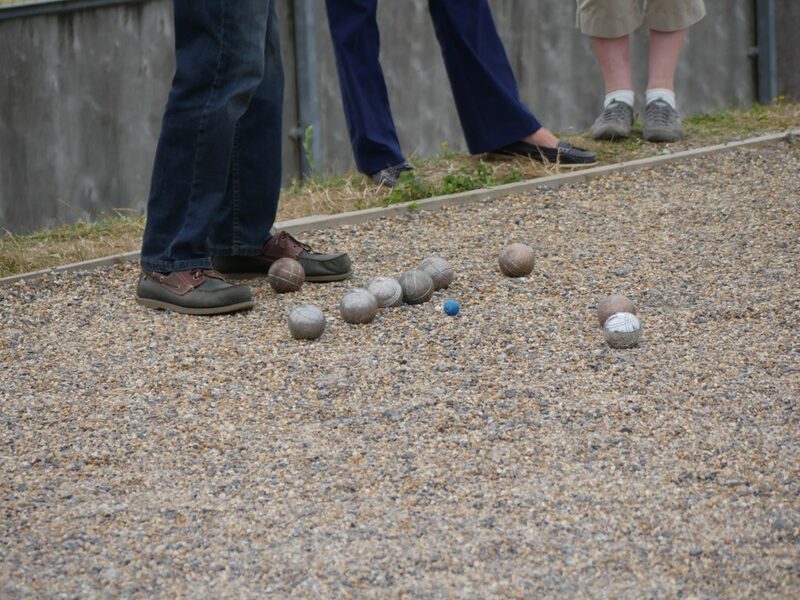 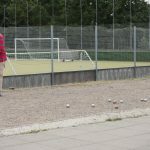 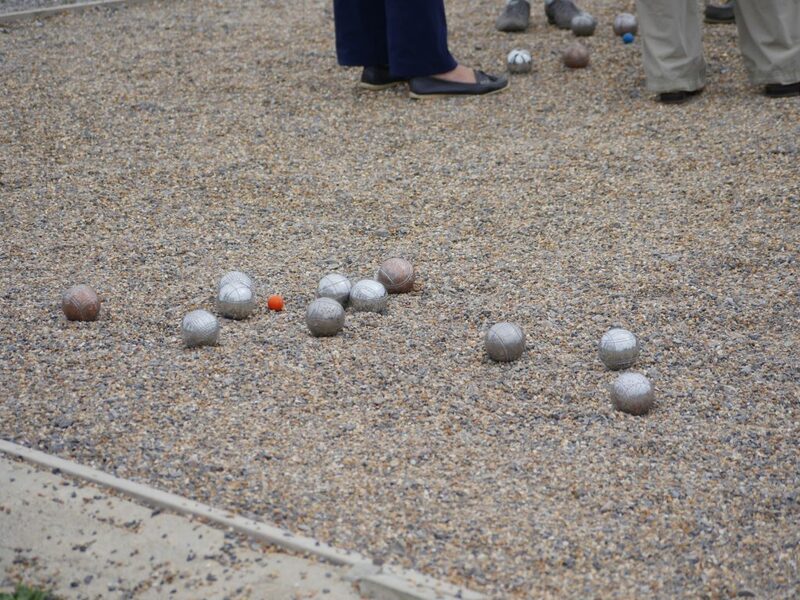 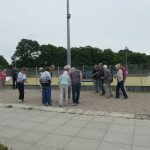 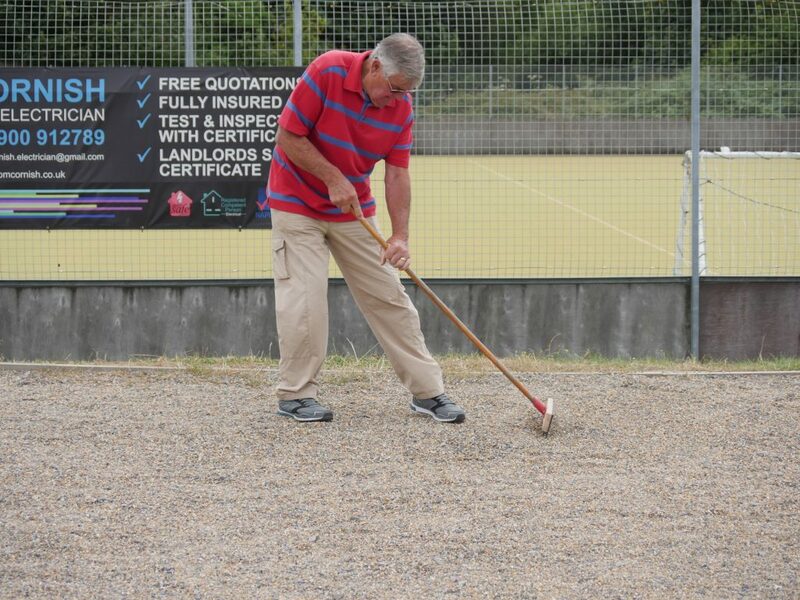 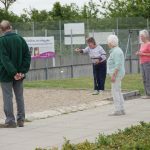 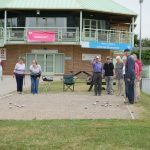 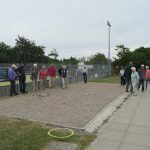 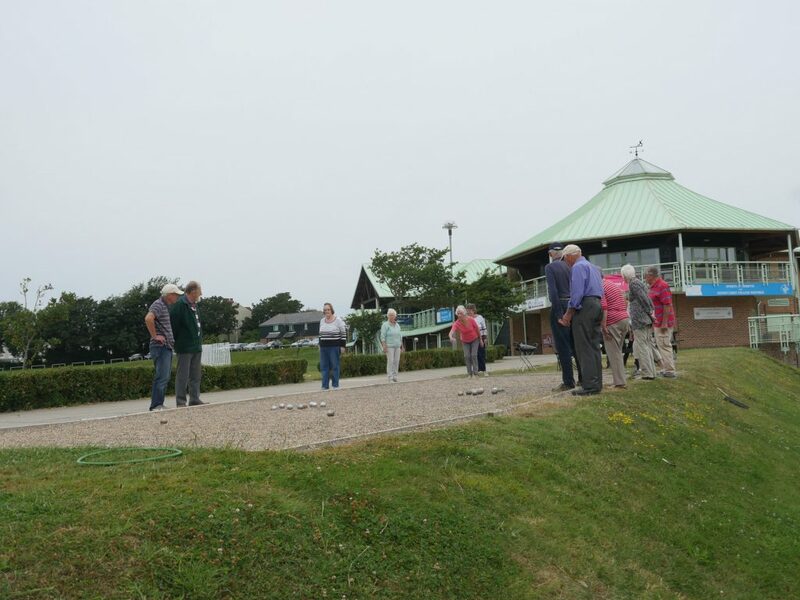 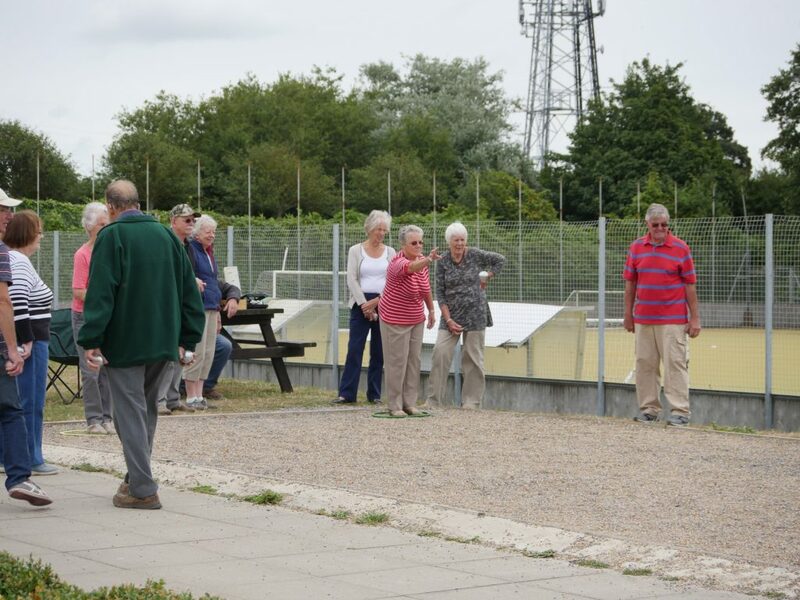 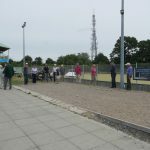 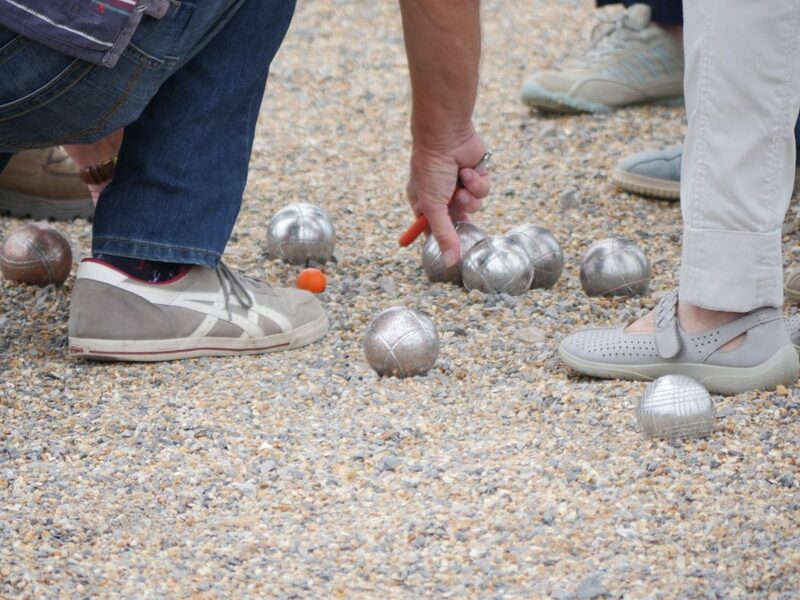 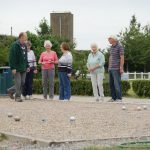 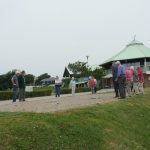 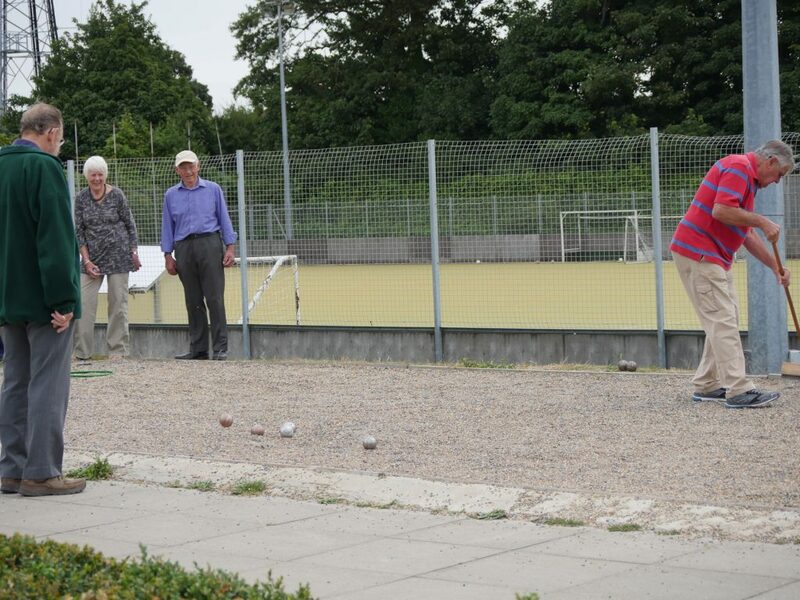 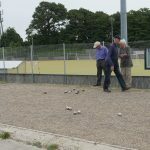 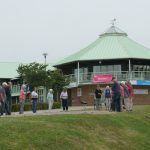 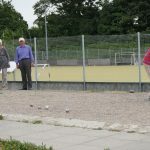 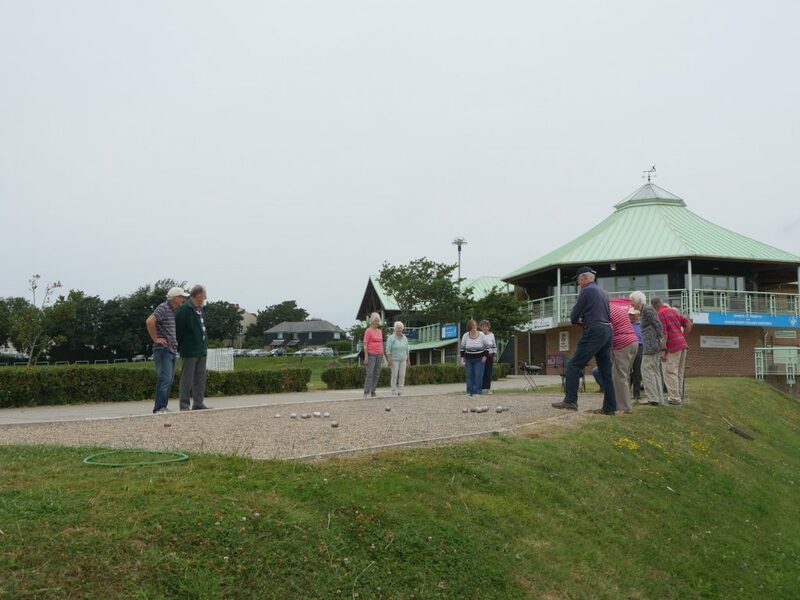 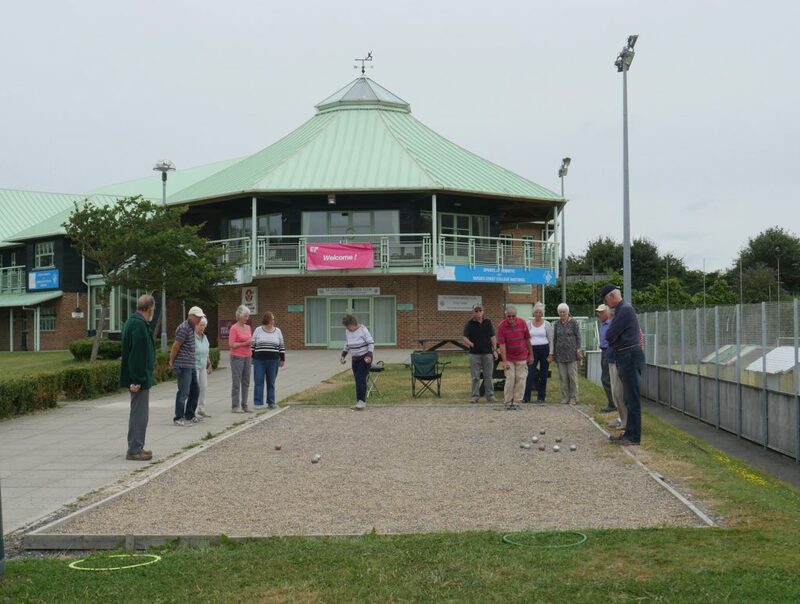 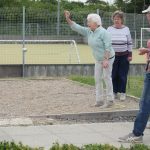 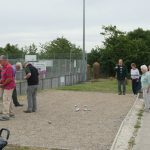 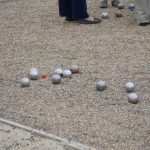 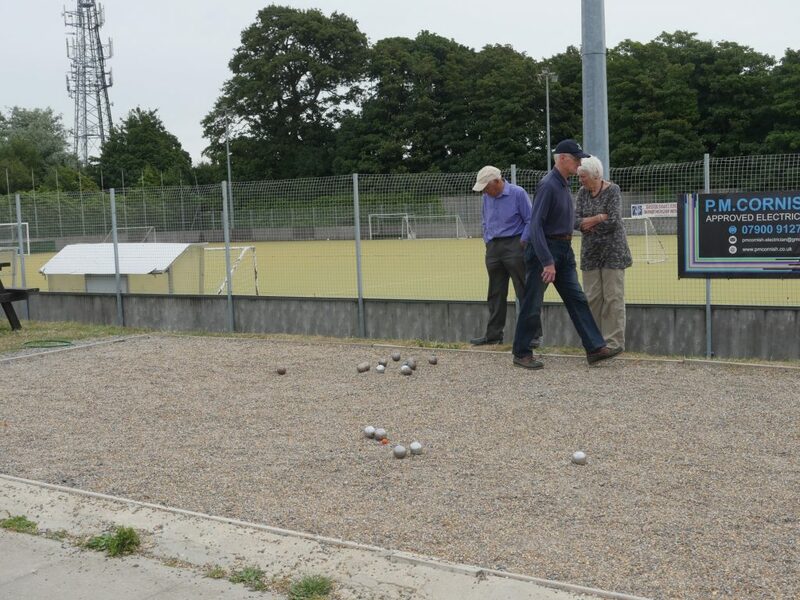 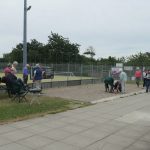 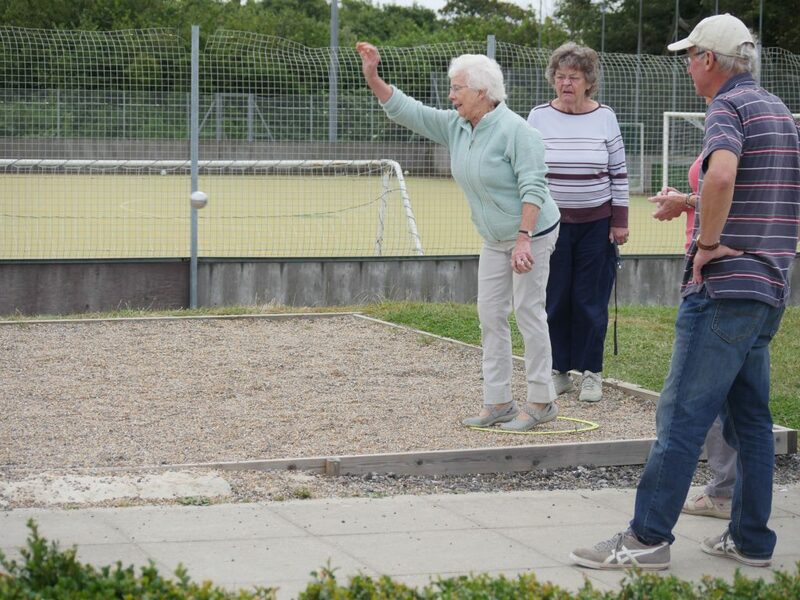 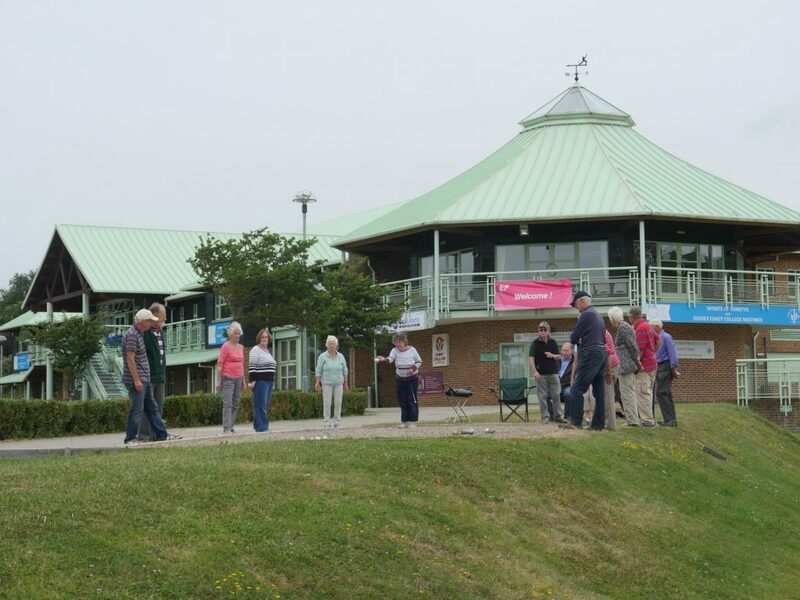 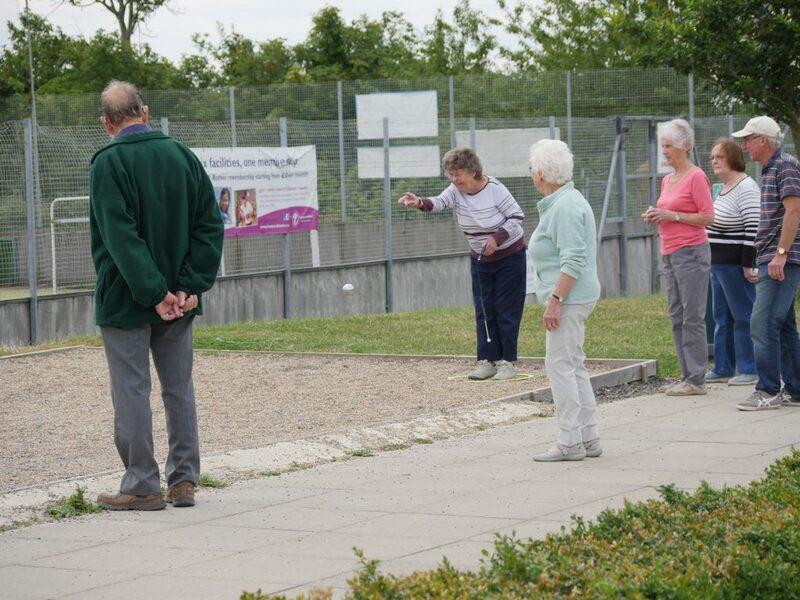 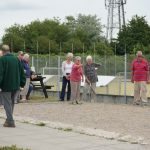 At Horntye Park we run a very successful Bolue team, which plays games on Wednesday Evening and recently won the Cinque Ports Area 2016 Petanque (Boules) League . 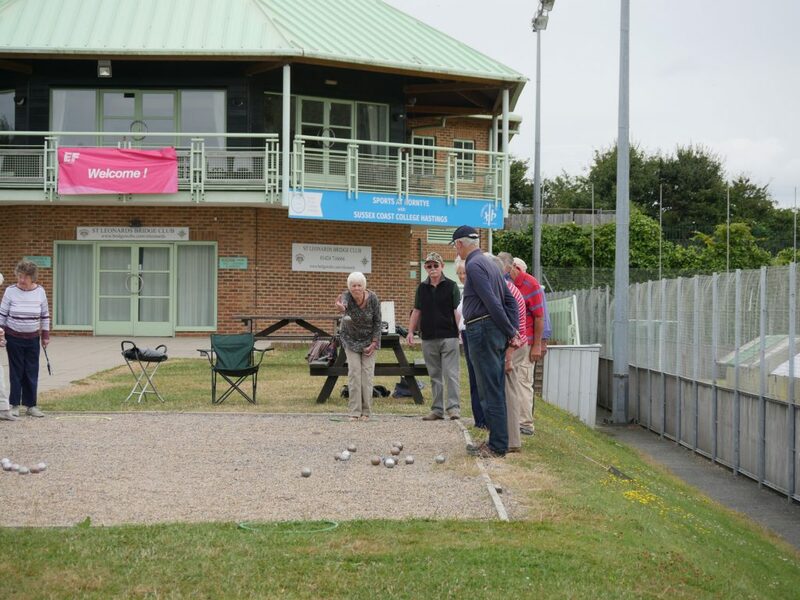 We also had four players who have represented Sussex in the National Championships. 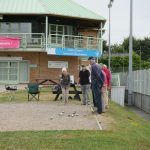 Despite the success of our team, we shall be looking for new players for next season, as we hope to run two teams next year. 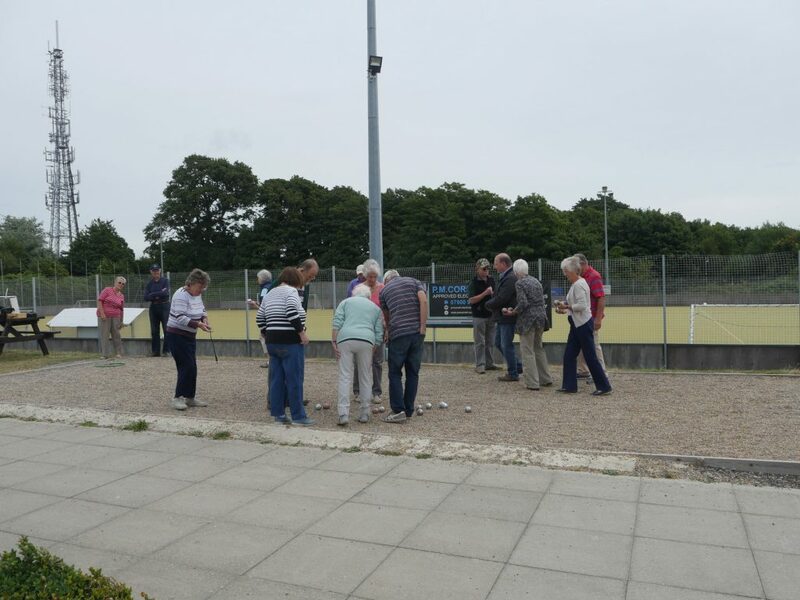 If you like the game and would like to join us then please contact Rob Newell our captain on 01424 830368 he can also be emailed at sirrobb@yahoo.com or contact Horntye. 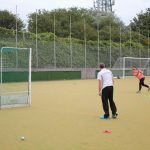 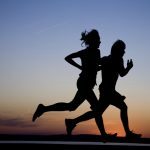 Rob also runs regular Saturday Morning coaching sessions and these will be starting again in April 2017, Rob can be contacted for more information.